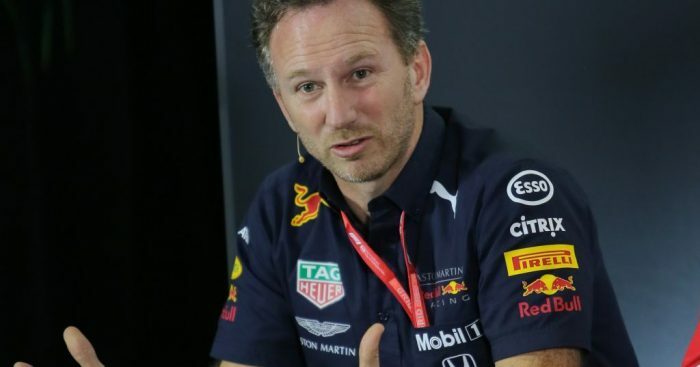 Despite their lofty ambitions, Red Bull team principal Christian Horner has now said that a second row start was “the maximum attainable” with Mercedes “miles ahead”. Max Verstappen delivered on that aim in Melbourne, putting his Red Bull in P4 for the Australian GP to split the Ferrari’s, though Verstappen’s best time was still almost a second slower than Lewis Hamilton’s pole lap. However, it was a debut to forget for Pierre Gasly after the team took a chance by sending him out for just one run, leaving him in P17 and eliminated come the end of Q1. “Mercedes is miles ahead of everyone else, but I don’t think they would have expected that they would be that fast either,” Horner told reporters in Melbourne. Meanwhile, the team’s motorsport advisor Helmut Marko said that Red Bull owes Gasly an apology after their “stupid mistake”. “A stupid mistake from our strategy people, and we have to apologise to him for this stupid mistake,” he conceded.